The goal of the Chinese government is to create “religious” groups with marked Party characteristics by systemically transforming their ideology. 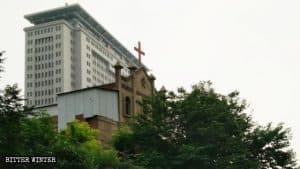 Forced indoctrination is alive and well in China’s places of worship, thanks, in part, to the “four requirements” – a nationwide campaign, adopted in June 2018, to promote the “sinicization” of religion – the blatant attempt by the Chinese Communist Party, or CCP, to promote Party worship over God. The four practices require religious communities to ritually raise the national flag; promote the Chinese constitution and laws; promote “Core Socialist Values;” and promote “China’s excellent traditional culture.” It’s an effort to beat into their heads an earthly ideology. And the government is forcing the means upon the churches. On December 14, 2018, the Religious Affairs Bureau of Anshan city in northeast Liaoning Province sent more than 400 books related to traditional Chinese culture to a local government-approved Three-Self church, saying the books were being provided for believers to read and regularly borrow. Atheistic books have been placed in a Three-Self church in Anshan city. 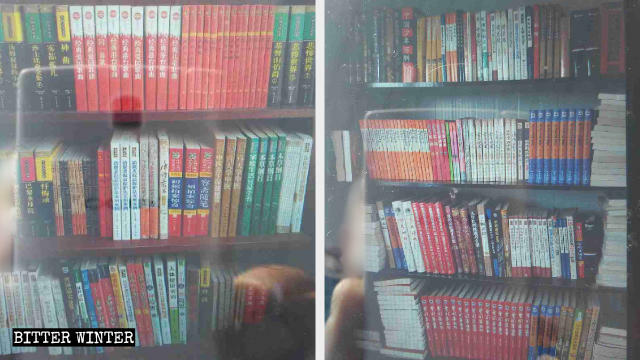 According to one church-goer, the Religious Affairs Bureau notified the church on November 24, through the popular WeChat social-media and messaging app, encouraging them to collect all kinds of books on classical Chinese culture, including the Confucian classics, Tang- and Song-Dynasty poetry, as well as a book titled Chinese Traditional Culture. The fear among believers is that, in the future, the authorities will demand that these texts be used when giving sermons at church gatherings, rather than just suggested that congregants read them. 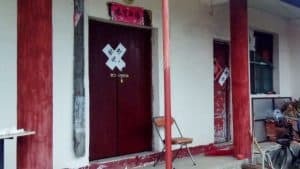 Other churches in neighboring provinces are also being subjected to the entrance of Chinese classics into houses of worship. As Bitter Winter has previously reported, the manager of one church in northern Hebei Province said that in addition to the raising of the national flag in his church, several works of fiction and several non-fiction books were put on display in his prayer room. Those books included the Four Books and Five Classics – the authoritative books of Confucianism in China written before 300 BC – and the classic Chinese novels: Journey to the West, Romance of the Three Kingdoms, and Dream of the Red Chamber were put on display in the prayer room. 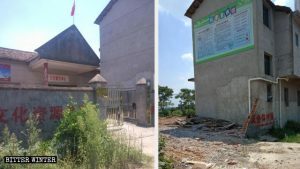 On Christmas Eve, December 24, under pressure from the authorities, a Catholic church that belongs to the Chinese Patriotic Catholic Association in Henan Province’s capital, Zhengzhou city, hung the CCP’s “Core Socialist Values” poster along with other party propaganda and the new Regulations on Religious Affairs inside the church. “Not posting them isn’t a choice! This is a [political] campaign,” the church’s priest said. 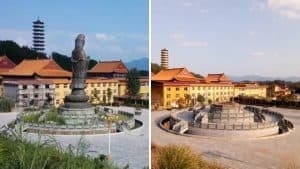 He also revealed that in October 2018, government officials convened religious figures from five government-approved religious associations – Taoist, Buddhist, Islam, Protestant, and Catholic – for a few-week-long study course at the Zhengzhou University. 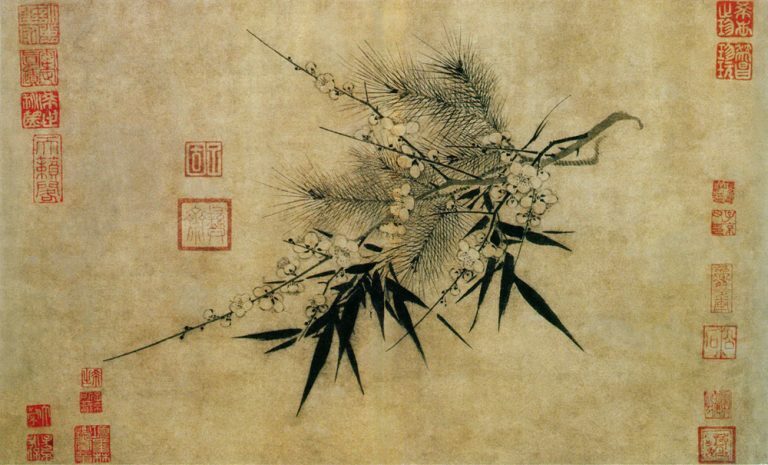 The content of their study had nothing to do with religious beliefs; instead, the participants studied the doctrines of classical Chinese philosophers – Confucius, Mencius, and Lao-Tzu – as well as traditional Chinese culture. During the study period, participants were closely surveilled and were only allowed to return home once a week. The priest told Bitter Winter that after he returned home, the authorities prohibited him from communicating with other priests, and he was ordered to remain in his parish. 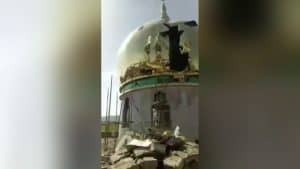 The priest believes that this is being done to prevent the clergy from sharing their dissatisfaction about the state of religion in China and band together. 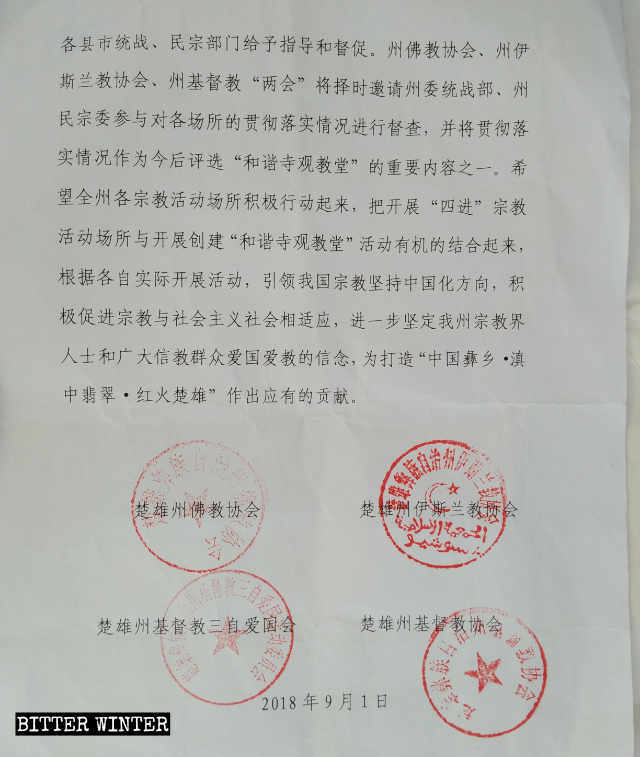 An excerpt from a document jointly released by four major religious groups in Yunnan Province’s Chuxiong Yi Autonomous Prefecture. 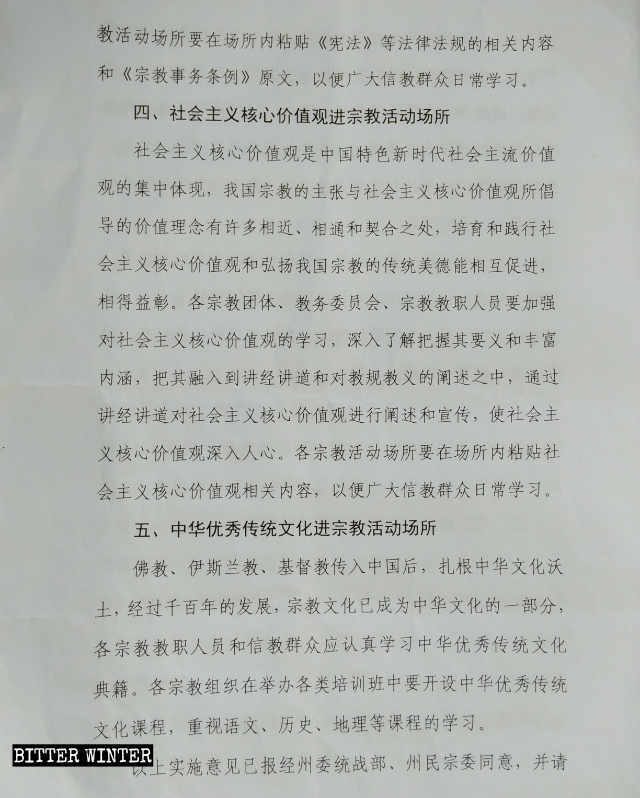 The document also calls on religious staff and believers from each religion to conscientiously study the classic works of Chinese traditional culture, and demands that, among other classes, each religious group offer courses on this topic, with an emphasis on studying Chinese literature and language, history, and so on, all of which are a part of the Chinese authorities’ ongoing “sinicization” of religion policy.